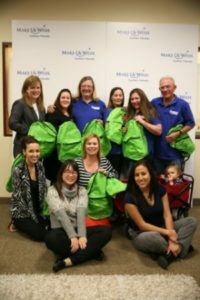 Make A Wish Foundation received 300 backpacks along with travel goodies from The Charles Marshall Foundation for their children who travel for medical treatments to make their journey on their road to recovery a little more comfortable. 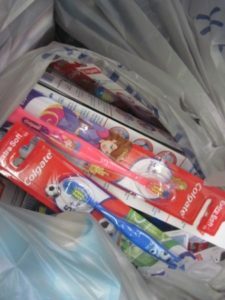 The children were given a backpack full of hygiene supplies such as; toothbrushes, toothpaste, shampoo, conditioner, other hair products, deodorant, shaving products, sanitary wipes and gel, first aid kits, and more. 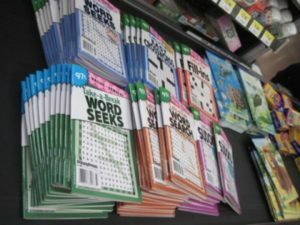 They also were provided with travel games, books, journals, crossword puzzles, word searches, Sudoku, fill in the blank booklets, dolls, hotwheels, pens, pencils, crayons, and more. 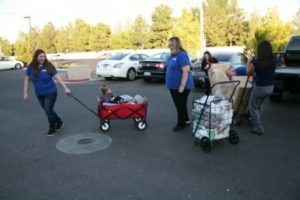 Wish Granting is the sole purpose of the Foundation, providing once-in-a-lifetime wishes to medically eligible children between the ages of 2 1/2 and 18, who reside in the counties of Clark, Nye, Lincoln and Esmeralda. 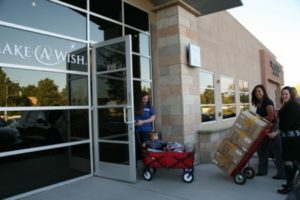 Each wish provides an extraordinary experience for the Wish Child and generally falls into one of four of the following categories: I wish to GO, I wish to MEET, I wish to BE and I wish to HAVE. 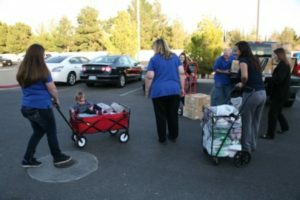 The backpacks and supplies will be used to make our Wish children’s trips more comfortable. The majority of the \”I wish to GO…\” trips the family has never been on an airplane. 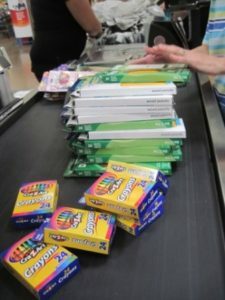 The backpacks will help pass time and make the trip a much better experience overall. 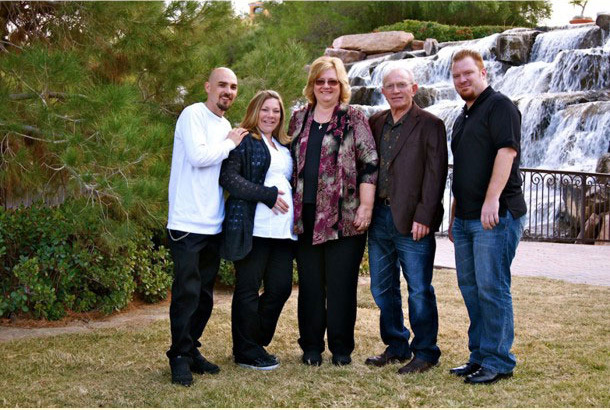 The goal of Make-A-Wish®Southern Nevada Wish Granting program is to grant every eligible child’s wish. 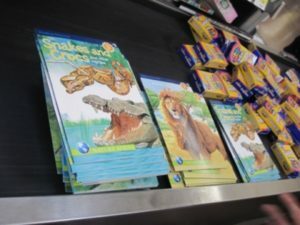 Therefore empowering these children with the hope, strength and joy necessary to bravely battle their medical condition. It also provides their families with cherished, life-affirming experiences that inspire them to persevere despite their circumstances. In Fiscal Year 2013, the Foundation is expected to grant 100 wishes to local children in our community. We also expect to grant 100 Wish assists from other chapters. With these backpacks 300 children will have a more comfortable journey on their road to recovery!